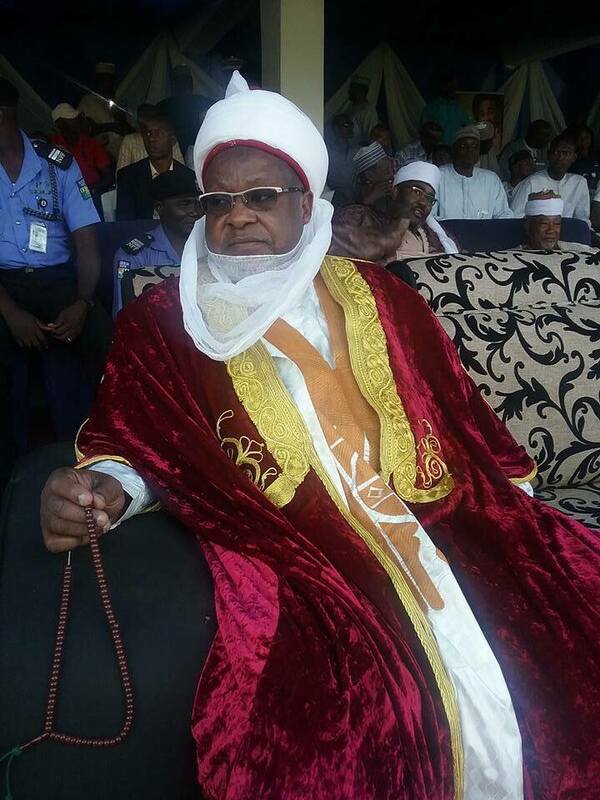 The Emir of Katsina, Abdulmumini Kabir, has said that Nigeria will continue to remain one in spite of its multi-ethnic diversity. Mr. Kabir made the assertion on Friday at his palace in Katsina, when he addressed leaders of Igbo community and other Nigerians residing in Katsina State. “I am responding to the quit notice given to some Nigerians residing in the North by some group of people who are enemies of peace. “Here in Katsina, I am ready to sacrifice my last drop of blood to ensure peace and protect all Nigerians residing in the state,’’ he said. The emir urged the different communities residing in the state not to panic as the Emirate Council and state government would take all necessary measures to ensure peaceful coexistence. ‘’You are Nigerians, because some of you were born here and you don’t have better place than Katsina. ‘’So, continue to conduct your lawful business activities, we are behind you. ‘’You are my sons and daughters like any other person, Katsina is your home, so, feel free to go anywhere,’’ Mr. Kabir said.